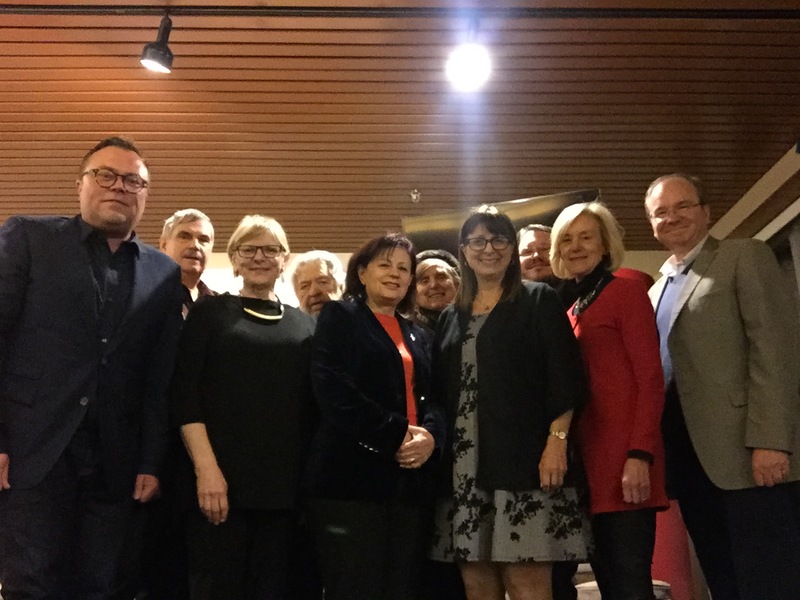 Central and Eastern European Council in Canada 2018-19. The Central and Eastern European Council in Canada is a national council of elected representative groups of Canadians of Central and Eastern European heritage. Together, we represent the interests of over 4 million Canadians.